It's off to the fair with this offering from Yggdrasil Gaming, complete with roller coasters, candy floss (probably) and of course the Joker himself. 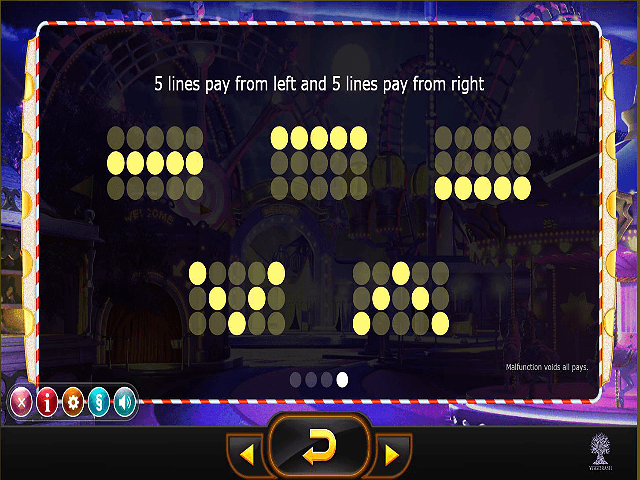 The friendly fellow guides you through the game as you spin the five reels and try to hit the ten paylines on the three rows. 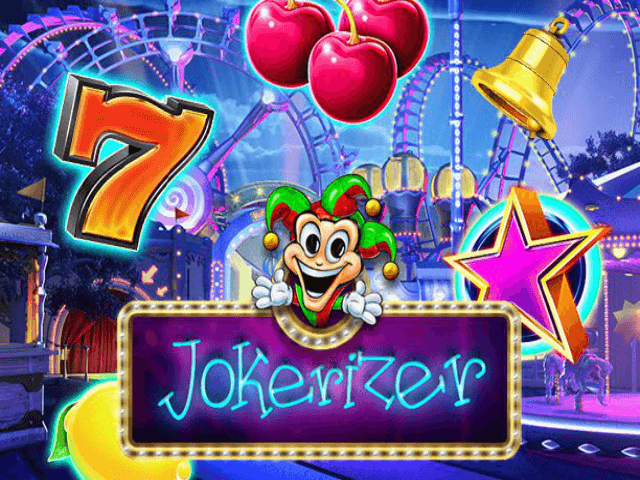 The Jokerizer online slot is a modern, upbeat and feature-packed game that even has two modes (which we'll cover a bit later on), although some might find the minimum bet amount of one coin a little high if you're after something more casual. That said, there's a chance to win up to 6,000 coins back. There's plenty of contemporary polish here – the background of a twisting roller coaster is high quality and detailed, while the reels themselves are clear so you can enjoy the atmosphere of the backdrop. The music is a cheerful steel drum affair that sets the tone nicely. While the symbols themselves are nothing innovative in terms of theme, they're a colourful and eye-catching twist on the fruit machine staples. Your bet info is plainly displayed at the bottom of the screen on a black bar, so contrasts well with the lively presentation. While you might think that ten paylines isn't many, they do run both ways (from left to right and right to left), which keeps things interesting. In terms of symbols, all the classics are here – grapes, bells, lemons and lucky sevens, to name a few. The one to watch out for is the grinning Joker himself though, as we'll see... You can bet a maximum of 20 coins per game, and there are two bonus game modes. As mentioned, there are two bonus modes to benefit from here, one for each game style. 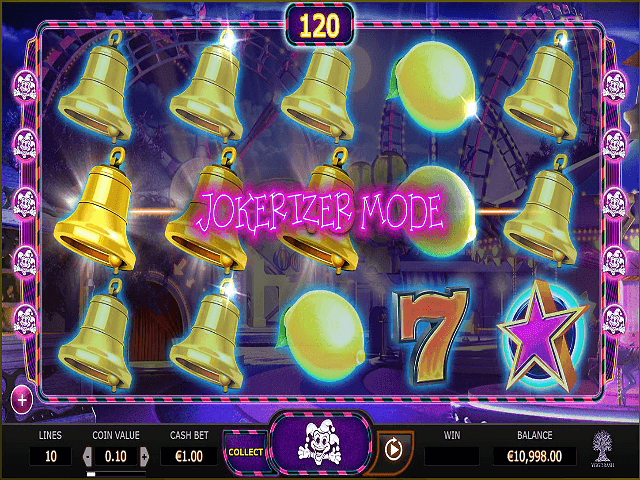 The Mystery Win gives you access to the potential 6,000-coin jackpot, and you can walk away with that by matching the mischievous Joker himself on the three reels. This can net you anything between 1,000 and 6,000 coins. If you can get him diagonally or horizontally, then you're guaranteed the 6,000. The Jokerizer mode is the second bonus feature. Every time you win, it can be activated by hitting the Joker button. 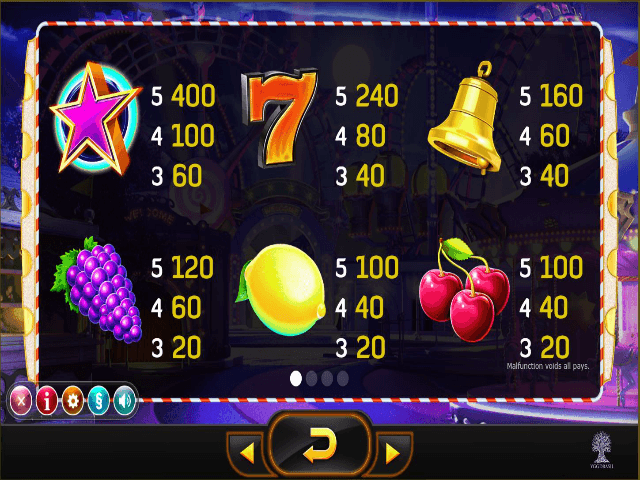 It's a high-stakes play – every spin will take 20 coins from your winnings – but it increases your chances of a payout. Perhaps even more importantly, you'll need only two Joker symbols to trigger the Mystery Win feature. That means there's potential for a huge payout, of course. If you don’t manage to win, then you simply return to the standard mode. This is a great choice if you enjoy raising the stakes when gaming. 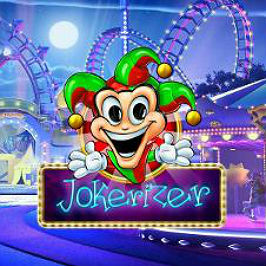 The high coin bets and Jokerizer feature are a real test of your mettle in this entertaining and colourful slot. If you like Jokerizer - You'll like these slots too!